The first time the Rev. 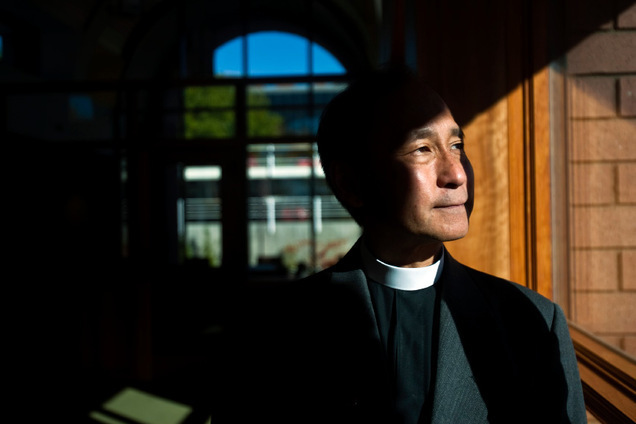 Scott Hayashi served Utah’s Episcopal Church, he was puzzled by some parishioners’ tendency to define themselves by what they weren’t: Mormons. He even remembers pointing out the silliness in a sermon at Ogden’s Episcopal Church of the Good Shepherd, where he was rector from 1989 to 1998. What They're Saying About "Us" Other FaithsOther Faiths,What They're Saying About "Us"